In First test of South Africa Vs Australia two match test series the South Africa team got victory due to their impressive bowling which destroyed Australian batting line and got lead of 1-0 in the series. Second test match between Host team South Africa and Guest Team Australia is going to be played from today in Johannesburg. In Second test match South Africa has won the toss and elected to bat first. 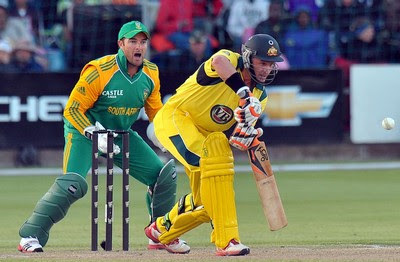 Current score of South Africa is 213 for loss of 4 wickets in 53 overs. South Africa would be hopping to make a good total near 400 in first inning to give tough time to Australia in this test match.